More and more, employees are craving regular feedback and recognition from their peers, managers, and employers in order to stay satisfied in their jobs. Since keeping employees happy is a constant priority in order to increase employee retention, we have gathered information on the need for feedback as well as the aspects of it for maximum effectiveness. Receiving positive reinforcement for the things done right in the workplace is extremely motivating for employees and makes them feel valued in their role. This will prompt them to keep up the good work and to continue to work hard to receive future praise. This is also motivating to other employees as seeing their peers receiving praise will make them want the same for themselves. Everyone wants to feel like their contributions to the workplace are important and like they make a difference. 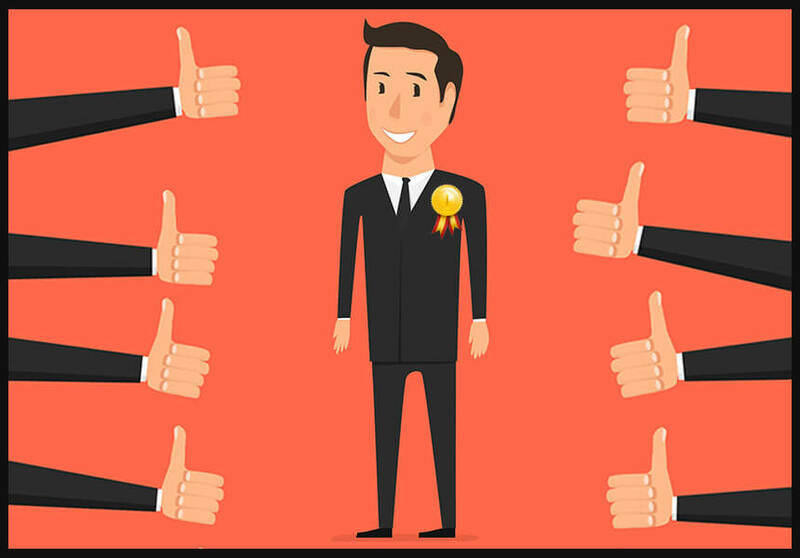 Recognition for hard work is a great way to let employees know that their work is respected as well as valued and that they are, indeed, an important part of the team and company. Employees that feel appreciated are more likely to work harder, remain more loyal to the organization, and will be overall happier. Everyone wants to know that their hard work makes a difference and is noticed and appreciated by those around them. 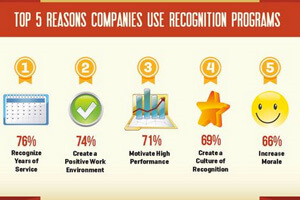 Recognition should be immediate once an employee does something worth praising. Letting too much time pass between the act and the feedback can cause a lack of connection to what the task in question was. Providing real-time feedback allows the employee to gain a clear perspective of what they did right in that instance and makes it easier for a repeat performance. In order to inspire further success in an employee, be specific with your feedback. Tell them exactly what they did right and why you liked it, detailing the positive effects it has or will have on the business. Simply saying, “good job!” is nice, but not good enough to make a long lasting result on the employee and ensure that they are aware of what they did right as well as the scope of that action. Whether the recognition should be public or private depends on the overall personality of the employee receiving the feedback. As a manager, you should know the employee’s comfort level with being called out in front of the crowd. Even if it’s good feedback, some people may still consider that embarrassing and would prefer to receive the information in private. If you feel they would be comfortable receiving praise publicly, however, do so – as it is motivating to other employees. A PEO can be helpful in setting recognition policies, best practices, and programs for your office. Rely on us to match you with the best PEO for your organization to match your needs, culture, and values.